The National Council for Home Safety and Security has released a list of the safest cities in Wisconsin this year. The results are based on violent crimes and property crimes per 1,000 people. The combined communities Hobart-Lawrence is listed as the safest city in the state, with only two reported violent crimes and 61 property crimes. Some people are doing a double take when they get their property tax bill in the mail because their bill is going down. 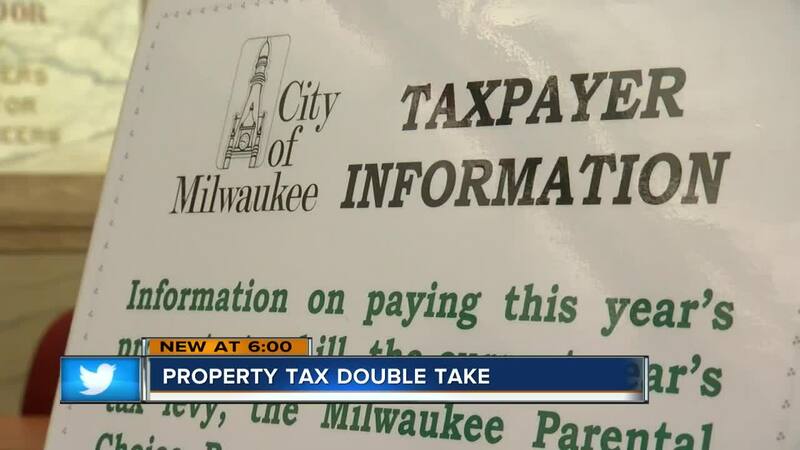 Milwaukee taxpayer Dorothy Toles-Lewis said her property tax bill decreased $300 this year. "I don’t have the slightest idea why," Toles-Lewis said. Latesha Childs said her bill increased. Steve Miner, Milwaukee's commissioner of assessments, said it’s hard to say how many people will see an increase. "Some are going down, and some are going up," Miner said. He said property is reassessed every year. "We look at the sales that have occurred throughout the neighborhoods and look at the specific locations, and each area is a little different," Miner said. Mequon city leaders said most residents will see a decrease because of an increase in state aid, the tax base and lottery credit. Most people living in Shorewood will see an increase because of a higher school tax. In Waukesha, most bills will remain the same. In Oak Creek, some residents will see their bill increase, and others will see it decrease. "Depending upon where you live, depending upon the property type that you have, we will then adjust the assessments every year to match what buyers and sellers are giving us indication and direction for," Miner said.